Alabama Senate candidate Roy Moore continues to deny any sexual allegations with teenage girls. Saturday Night Live mocks the out of touch Democratic leadership. Michigan Governor Jennifer Granholm doesn’t understand the Roy Moore accusations. Mitch McConnell says Roy Moore should “step aside”. 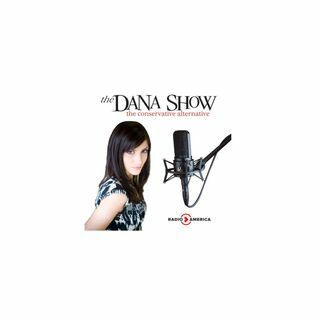 Dana shares how the left exploits situations that benefit them. The Army lifts ban on people with mental disorders including past addicts and self-mutilators from enlisting. Dana explains the treatment ... See More of some of the veterans. A second accuser comes forward against Roy Moore. Stephen Yates joins us to discuss the President’s Asia trip. The Lord of the Rings is pursuing a TV series.